iPhone Savior: iUnlock iPhone Software: Free At Last! iUnlock iPhone Software: Free At Last! 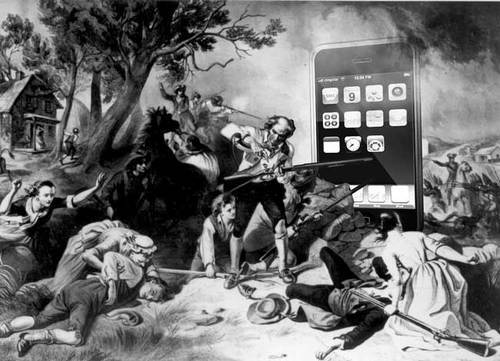 It was a bloody battle of great magnitude but reports are now confirming that the iPhone is "Free at last, free at last! Thank God Almighty, we are free at last! Or are we? Go now my friends, and be ye healed. Thanks for providing this info on unlocking iphone. It helped me.